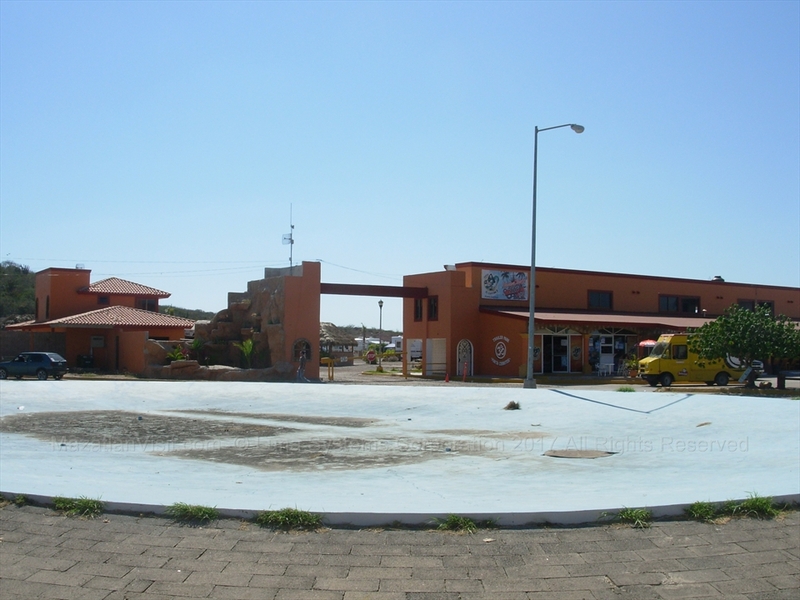 There are a few trailer parks in Mazatlán where you can park your trailer or RV and stay. More people used to drive down in their RVs from the United States and Canada, but there are less now. Hence, there are fewer trailer parks than before. 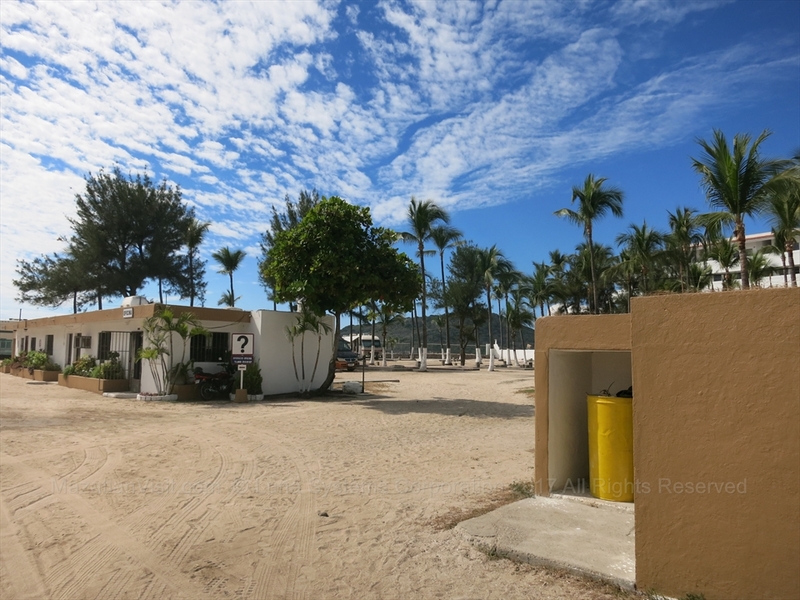 Located north of the Golden Zone in Sabalo Country area, this is a large trailer park located right on the beach. This trailer park used to be very busy, but is less busy these days. Located at Cerritos point, this trailer park is at the northern end of the tourist zone. This seems to be the most popular trailer park in Mazatlan these days. This trailer park has a very small swimming pool and is close to beaches. Note that there are only a few restaurants and shops at Cerritos so you have to travel to get groceries. This trailer park seems to be closed now. We don't see any trailers in it and it is locked up. It is located next to the McDonalds in the Golden Zone close to Fiestaland. This trailer park closed many years ago. It was located behind the Las Palmas Hotel which also closed a long time ago.